James Chan: Frank Bowden was born in Exeter, England on 30th January 1848. In the early 1870s he came to Hong Kong. By 1872, when only 24, he had made a fortune in the local stock market. By 1878 Bowden’s health had began to break down and he decided to satisfy his interest in travel. He moved to San Francisco, supplementing his wealth by marrying an American heiress, Amelia Frances, in 1879. By the end of the 1880s Bowden returned to England and as an early “venture capitalist” began to look around for a business enterprise in which to invest his substantial wealth. 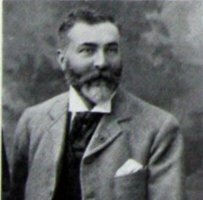 In 1885 he visited Harrogate and sought medical advice regarding his ill health and was advised to take up cycling. 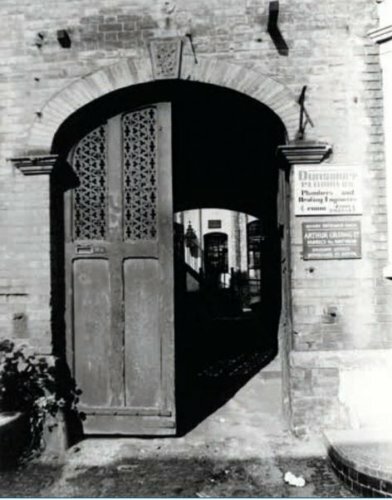 Around 1888 recognising the potential that cycling had to offer, Bowden visited the makers of his tricycle, Woodhead, Angois and Ellis of Nottingham, and persuaded the company to accept him as financial backer. 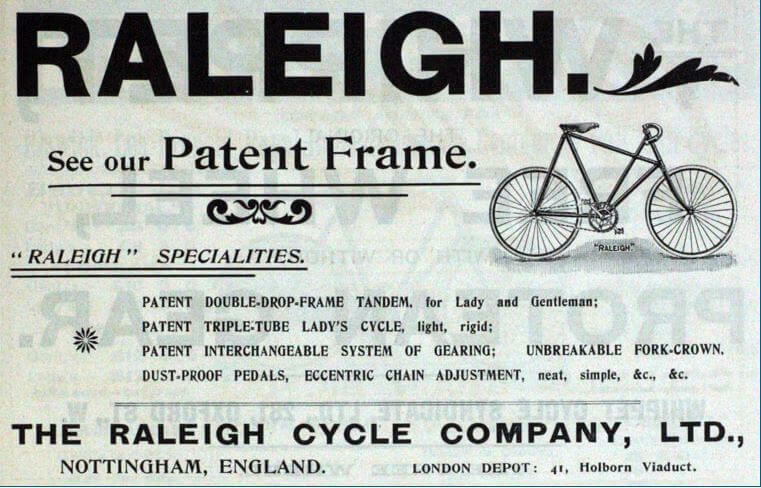 By 1896 Raleigh was the largest bicycle manufacturer in the world. This article was first posted on 14th September 2016.